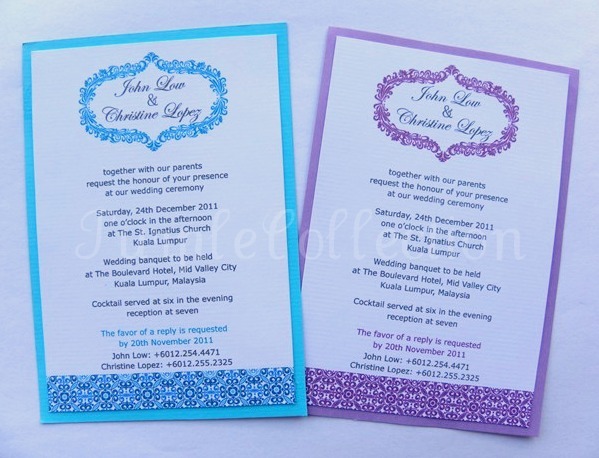 These cards are single sided cards and they comes with matching envelopes. 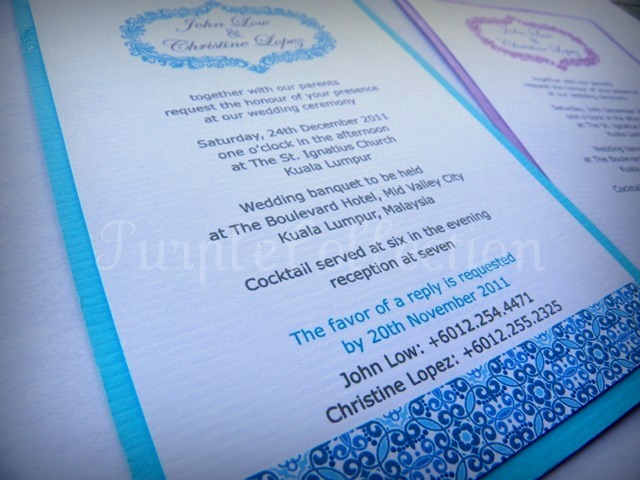 The theme is simple and floral oriental in blue and purple. To inquire about quotation, please contact us.